Collection of lamps inspired by the classic Chinese lanterns. The particular bi-dimensional structure is made by powder coated painted metal on the outside, while the inside color is sand gray. 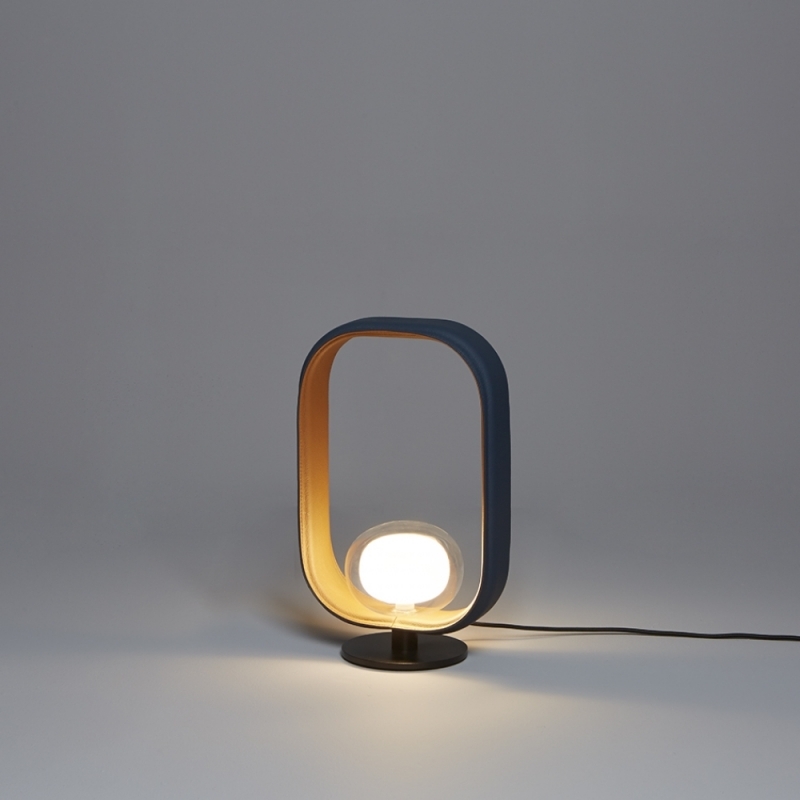 The light source is located inside a double-side borosilicate glass diffuser, while the suspensions have an additional integrated LED light source in order to create a direct illumination downwards.